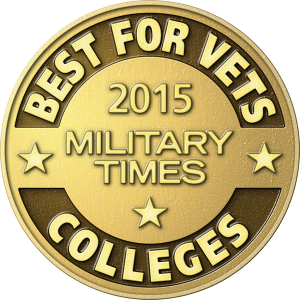 Inver Hills Community College is ranked #10 on the Military Times Best for Vets: Colleges 2015 rankings for two-year schools. The fifth-annual rankings factor in the most comprehensive school-by-school assessment of veteran and military student success rates. Best for Vets: Colleges 2015 is an editorially independent news project that evaluates the many criteria that make an organization a good fit for service members, military veterans and their families. 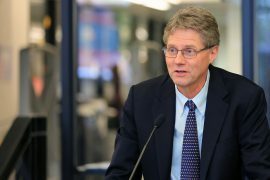 The detailed, survey-based Best for Vets: Colleges does not manipulate mainstream research to skew more “veteran.” The survey requiries schools to meticulously document a tremendous array of services, special rules, accommodations and financial incentives offered to military and veteran students. 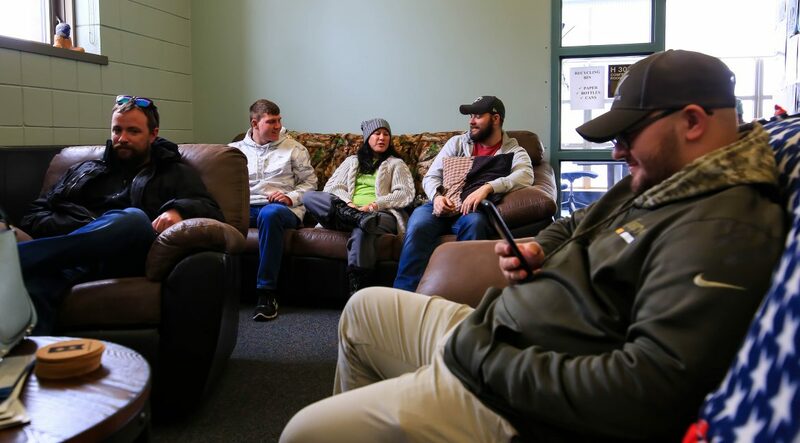 Schools must also describe the many aspects of veteran culture on campus. The rankings are published in full in the issues of Army Times, Navy Times, Air Force Times and Marine Corps Times on newsstands the week of Nov. 10; in the November issue of Military Times EDGE magazine; and online at MilitaryTimes.com, as well as ArmyTimes.com, NavyTimes.com, AirForceTimes.com and MarineCorpsTimes.com. 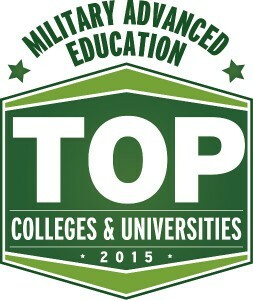 Sue Flannigan, veteran services coordinator at Inver Hills, reported that the college has also been recognized as a top school in the 2015 Military Advanced Education (MAE) Guide to Colleges & Universities research study. The December 2015 issue of MAE will include the guide, allowing readers to use bar charts to compare and contrast schools to find the best match for their needs. 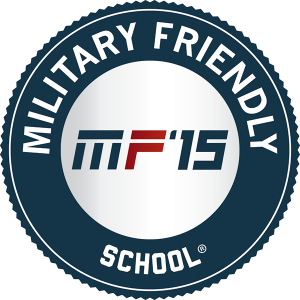 Schools are evaluated by their achievement in military culture, financial aid, flexibility, on-campus support and online support services.